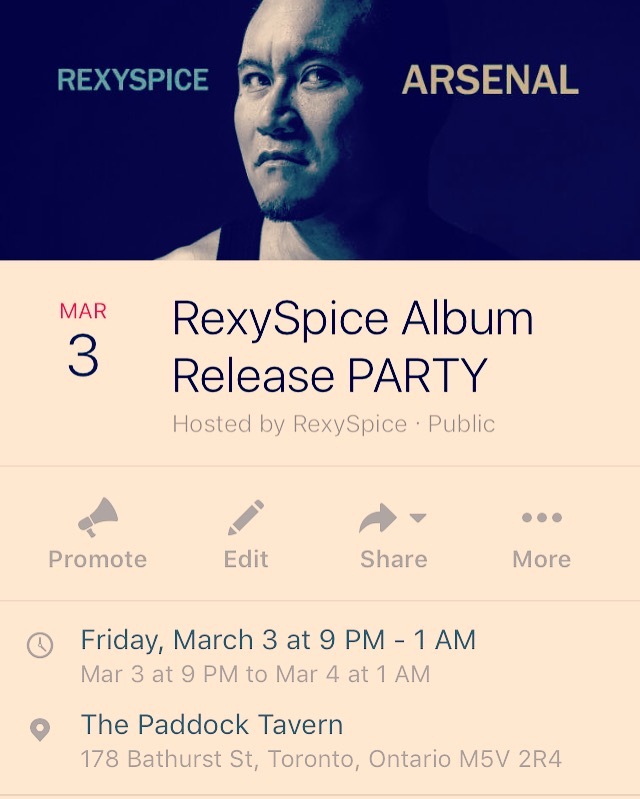 The launch party is (back) ON and set for FRIDAY, MARCH 3RD* at the PADDOCK TAVERN* in Toronto (178 Bathurst Street, SW corner of Queen and Bathurst). Kick-off time is 9pm! Stick around after my set to indulge in the sweet dance/punk sounds of local DJ DKTO, and mingle with some beautiful people. This has been a long time coming. Save the date and see you at The Paddock on Mar. 3! Previous PostALBUM LAUNCH SHOW coming soonNext PostALBUM IS OUT. SHOW IS TONIGHT (MAR 3). WEBSITE FULLY RE-LOADED.